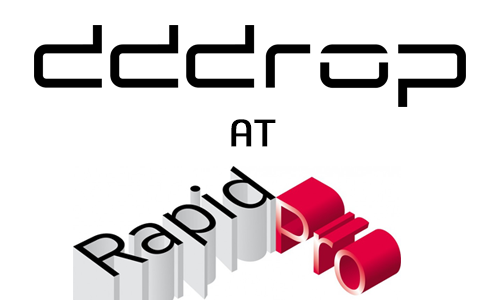 On the 7th, 8th and 9th of March, we will show our dddrop 3D printers at the RapidPro 2017 in Veldhoven, the Netherlands. The RapidPro 2017 is a leading fair for 3D printing which covers prototyping, production and product development. You will find the whole chain from idea to product. Also, leading organisations, national as well as international speakers, will inform you about the latest trends in 3D printing. 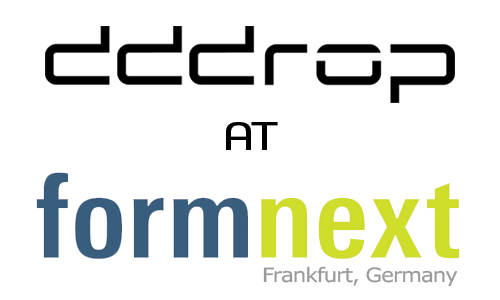 The latest news; Smart Module for the dddrop 3D printers at RapidPro 2017! 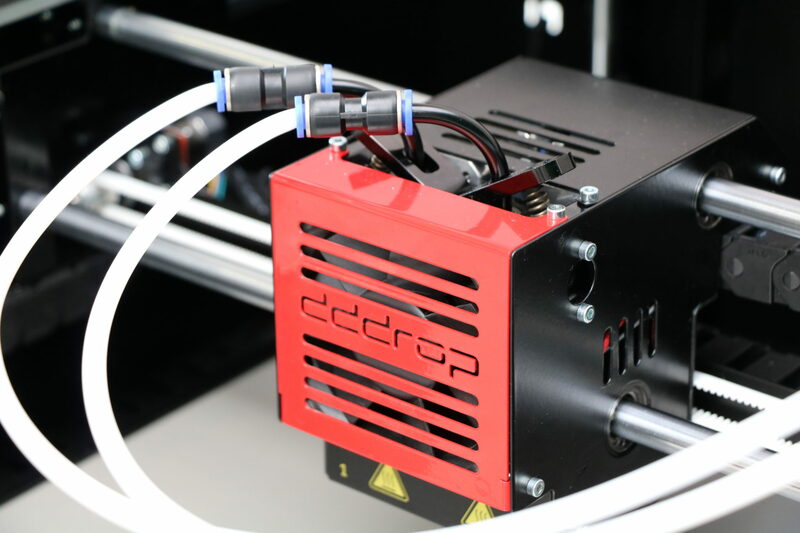 With the Smart Module you control your dddrop 3D printer with your mobile phone, tablet or desktop. 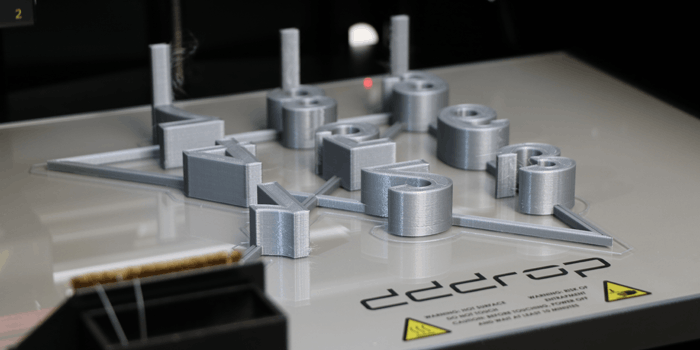 The Smart Module is extremely user-friendly: making 3D printing as easy as possible for the user. You simply choose your file and start the print job. We put a lot of research in learning how our users want to work with the 3D printer and make the printer understand the user. 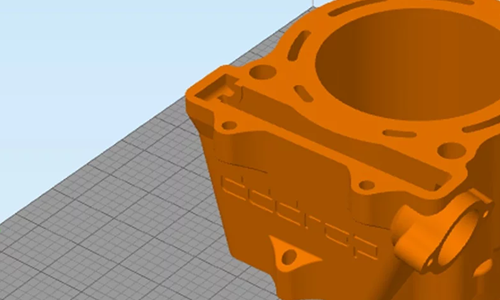 The Smart Module contains a build-in camera, so you can keep an eye on your current 3D print no matter where you are: in front of your printer, in your office, home or outside. It also has all the connectivity you can wish for: Wifi, LAN, Hotspot and USB. The printer can send you an email with a picture at different stages of the print. 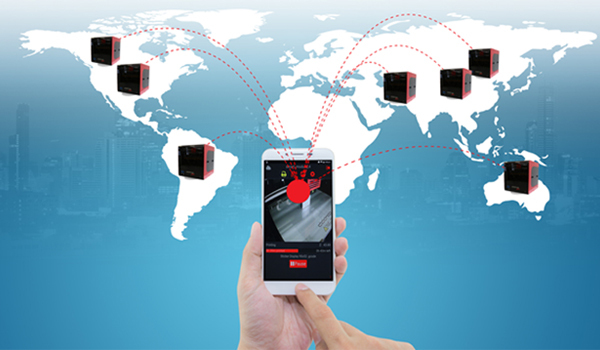 The app will find every dddrop 3D printer in your network or let you connect by the dddrop Cloud when you are outside your company network. 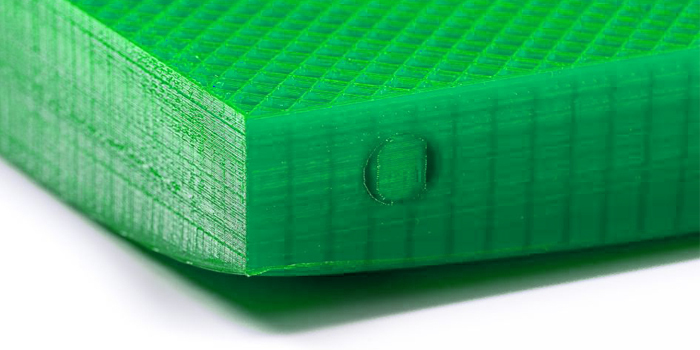 For example: in the weekend you can keep an eye on your 3D print that’s currently printing at the office. Through the app you can watch, pause or stop your print from home or on the road. Through the Smart Module dddrop support engineers can support you live when you encounter difficulties. 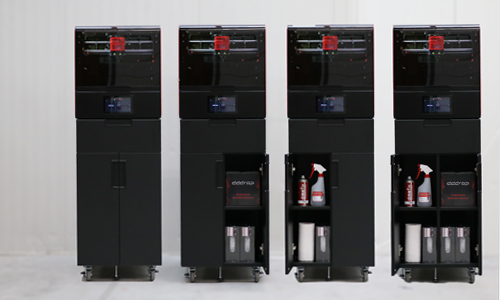 In the future dddrop 3D printers will be automatically updated, adding more features to understand and support the user, making 3D printing as easy as printing documents. The dddrop Smart Module will be available in our online shop for €495,- at the end of March 2017. 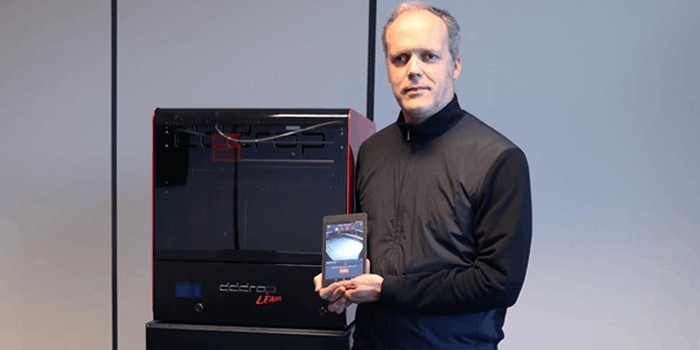 Are you interested to learn more about our Smart Module and dddrop 3D printer? Visit us at RapidPro 2017 booth 28 and our employees will welcome you! More information and free registration: RapidPro 2017.